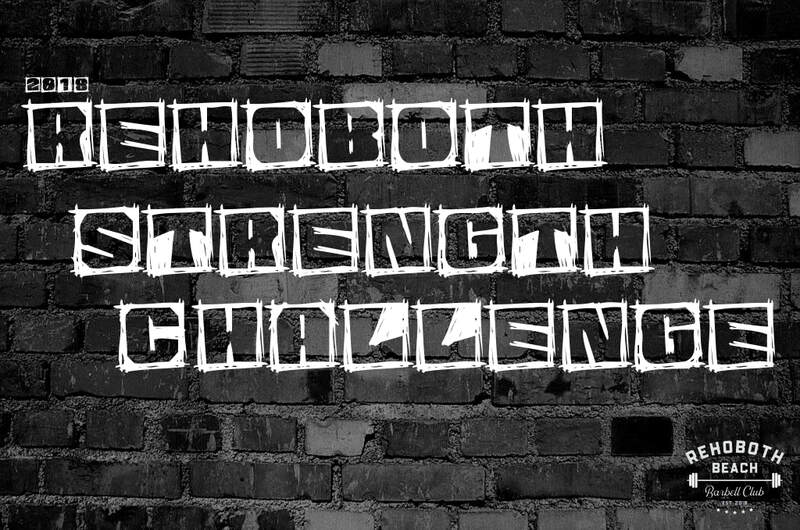 Come test yourself against the STRONGEST athletes in the Mid-Atlantic at the 2018 Rehoboth Strength Challenge. Have some fun, meet cool people, and set a few PRs! For this event, competitors will have THREE ATTEMPTS to record their heaviest BACK SQUAT, BENCH PRESS, DEADLIFT, and STRICT PRESS. Trophies and goodie bags from sponsors will be given to the top 3 in each weight class! Divisions will be ranked by Wilks Score. Early weigh-ins will be held on Friday, December 14th from 10:00am-5:00pm.